C# is an object-oriented and general-purpose programming language. It can be used to develop apps and web platforms. It is ranked among the top 5 most popular programming language. If you are torn between learning C#and not to, stay put. 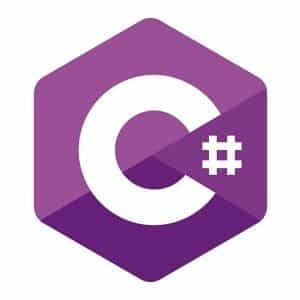 In this post, am going to give you compelling reasons why you should learn C#. Why should you learn C# programming? As a general-purpose programming language, you can do anything using C#. Whether you want to build an enterprise desktop application, web application, mobile app or even a cloud service, C# won’t let you down. The language is also heavily used in developing video games. 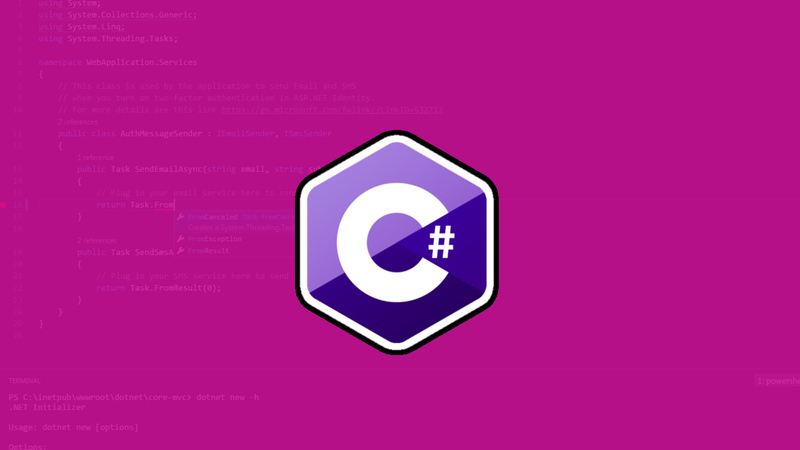 C# is one language that will give you total freedom to explore your programming capabilities. The limitless nature of this language means that you won’t have to migrate from one language to another when developing an app. You just need to master everything in this language and you will be in a perfect position to do anything that you want. Are you a beginner into the programming arena. It is understood that you may be having some level of fear about some programming languages. The good news is C# is one of the most beginner-friendly programming languages. It is very easy to understand. The fact that it is a high-level programming language makes things even better. This is because it uses a language that is similar to English. Another thing that makes C# beginner-friendly is it abstracts away most of the complex tasks. In simpler terms, the language handles for you some tasks such as exception handling and memory management. This leaves you with more than enough room to focus on the programming. After becoming an expert in one programming language, it is obvious that you would like to explore other programming languages. It is imperative to note that in the programming journey, the foundation matters. C# is very similar to most programming languages. Once you master the ins and outs of C#, you will have an easy time when learning other programming languages. Being a statically-typed language, it is easy to manage and maintain C# programming language. The main reason is that the C# code is checked before it is deployed into an app. This makes it easy for errors and bugs to be tracked down and corrected. The fact that C# is a statically-typed language means that it is a little bit strict on how you write your code. The codebase of C# is more consistent hence easy to maintain even as it grows in terms of complexity and size. Statically-typed languages are always faster than dynamically-typed languages. This means that apps built on C# are relatively faster than those build on dynamically-typed languages. The language does not require lots of resources when running on your device. Game development is one of the most lucrative fields in the tech world. If you have dreams of being a game developer, C# is a perfect language for you. Most video games have been developed using C#. As a general-purpose language, C# will open you to numerous career opportunities. Companies across the world are looking for C# programmers to perform different tasks. Whether it is to build a mobile application, web service or an enterprise application, your skills will be on high demand. As if this is not enough, the average pay of C# programmers is quite high. There is a large community of C# programmers. This means that you can always get help or inspiration whenever you need one. With the reasons above, there should be no reasons why you should not study C#. In addition to that, this programming language keeps evolving and is easily scalable. C# came after Java many people think it’s just clone of Java copied all features but still I agree to learn it for web and mobile apps..